Already operating in 200 markets, Uber’s food delivery arm wants to grow in Europe, the Middle East and Africa. Uber revolutionized the way people hail a ride, sparking the taxi app revolution across the globe. Though the company’s food delivery arm, UberEats, hasn’t been as trailblazing – often following in the footsteps of its many competitors more than leading the way – the service has been no less zealous in its ambitions, and now UberEats is slated to roll out in an additional 100 cities around the world. In an interview with the Financial Times, Uber’s Head of Logistics Jason Droege told the paper that the San Francisco-based brand is planning to add UberEats in 100 new markets throughout Europe, the Middle East, and Africa, including significant expansions in the United Kingdom and France, where it’s looking to move into over 40 and 35 new cities respectively, as well as adding new territories in places such as Ireland, Egypt, Kenya, Ukraine, Romania, and the Czech Republic. This growth is happening after the food delivery service has been, as Droege explained, “more successful than we thought,” turning a profit in 45 of the 200 cities where it operated as of the end of 2017. By comparison, the previous year, only three out of 50 cities were profitable. In the final quarter of last year, Droege said that UberEats accounted for 10 percent of Uber’s overall revenue – a number that sounds even more impressive in its dollar value… $1.1 billion. For American consumers, UberEats’ global positioning might not seem that important, especially if you aren’t looking to have a hamburger delivered to your door in Kiev. 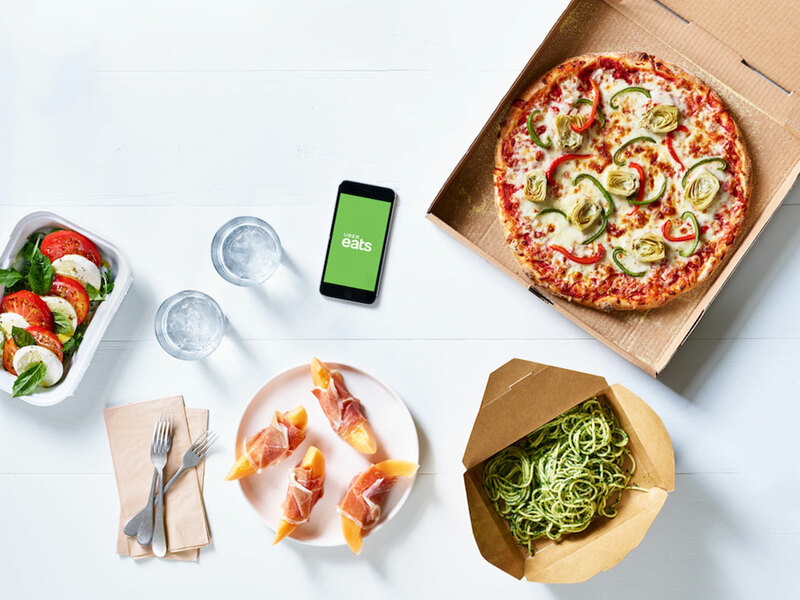 But as the Financial Times points out, the success of Uber’s foray into food delivery could have a significant impact on the company’s expected IPO, which the brand is reportedly eyeing for 2019. Uber’s CEO Dara Khosrowshahi was quoted as saying that he’s “a big fan of the [UberEats] business” which he believes has “viable unit economics.” With the food delivery market continuing to ramp up, and Uber already working with drivers in over 600 cities, the company would certainly seem positioned for more success.